In line with its promise to offer exhilarating adventurous experiences to visitors, throughout the year for the whole family, Seef Mall, the leading family shopping and entertainment destination in the Kingdom of Bahrain, kicked off ‘Seef Carnival’ on the 20th of January, at the outdoor car park area of Seef Mall, Muharraq. The carnival will be held until the 16th of February 2019, from 2pm until 10pm daily. The fun-packed carnival offers various exciting activities suitable for the entire family to enjoy during the winter season including an Ice Rink as its central attraction complemented by several entertainment zones such as wall climbing and zip lining, allowing customers to swoop from the top to the bottom of the Seef Carnival area. LEGO fans will also be able to unleash their imagination and build giant Lego models with their friends and family while enjoying the different activities in a fun-filled atmosphere. Visitors will have the opportunity to enjoy the activities when spending BD10 or more at Seef Mall Muharraq. “We are delighted to host Seef Carnival at Seef Mall Muharraq, the first destination for shopping and entertainment in Muharraq which continues to cater to visitors in the surrounding area. The carnival comes as part of our ongoing efforts to host a series of events and activities that appeal to visitors throughout the year,” said the Chief Executive Officer of Seef Properties, Mr. Ahmed Yusuf. “We look forward to welcoming families and children at Seef Mall, Muharraq as we aim to offer visitors an unforgettable experience by organizing this event which features a variety of exciting activities,” he added. Seef Mall aims to host a series of events and campaigns throughout the year in order to strengthen the retail sector and further position itself as the leading destination for shopping and entertainment in the Kingdom. 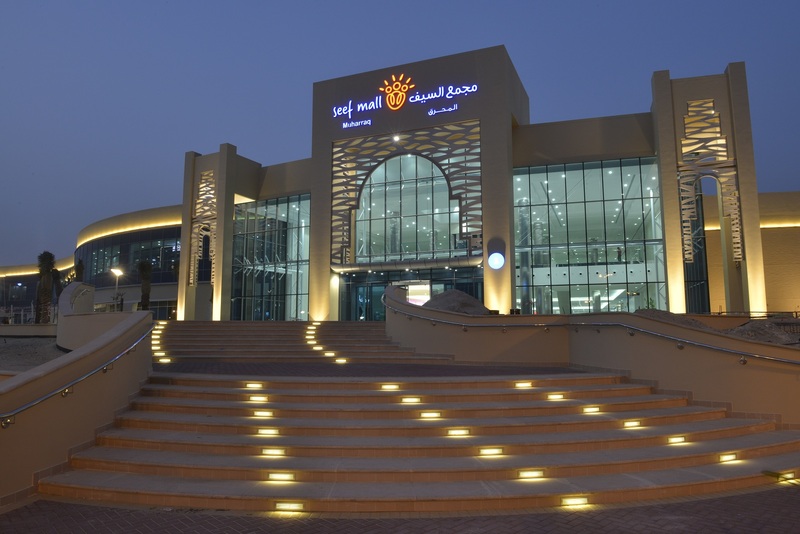 Opened in 2015, Seef Mall, Muharraq has established itself as one of the most popular malls in the Kingdom, attracting a large number of visitors from Bahrain and the neighboring GCC countries through its diverse selection of international brands, variety of restaurants, and wide range of entertainment facilities for both adults and children.